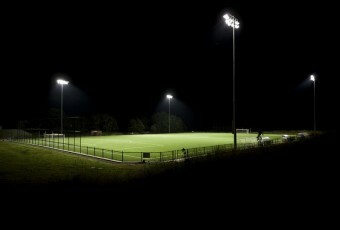 A new organization, Friends of Lincoln Field Lights, was created to coordinate the fundraising and manage the construction of lights for Lincoln Field. LUSC continued to play a big role in this effort, and was a major financial contributor. The lights were inaugurated in September 2017. To learn more about the lights project, please visit www.lightuplincoln.org.